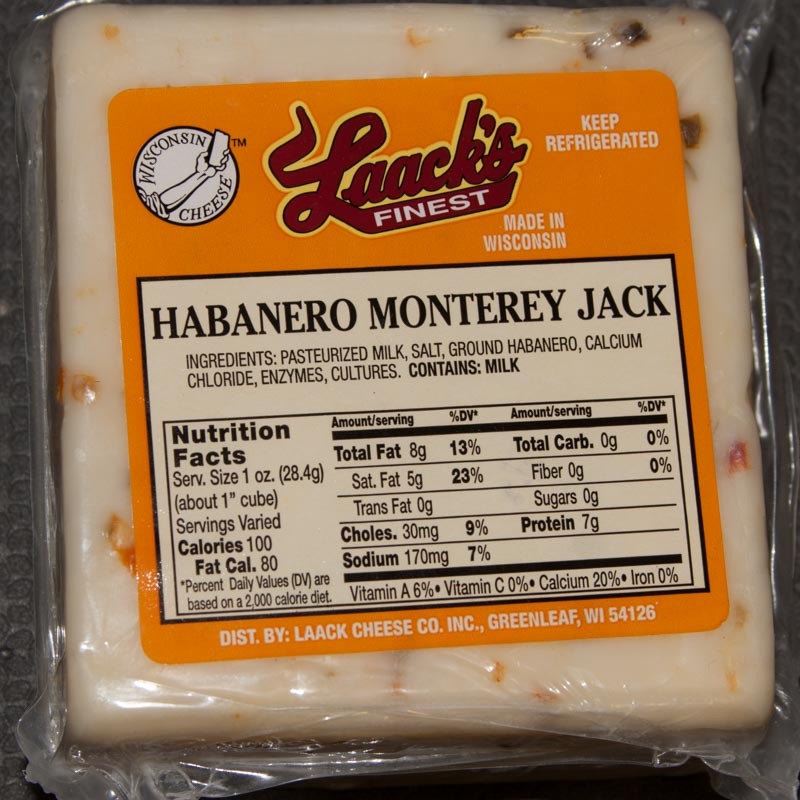 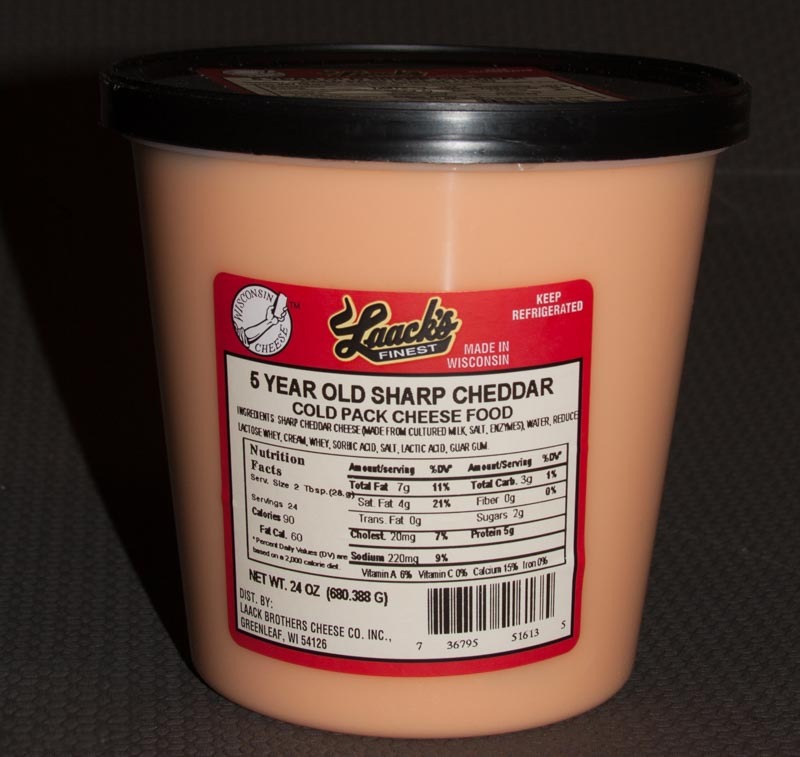 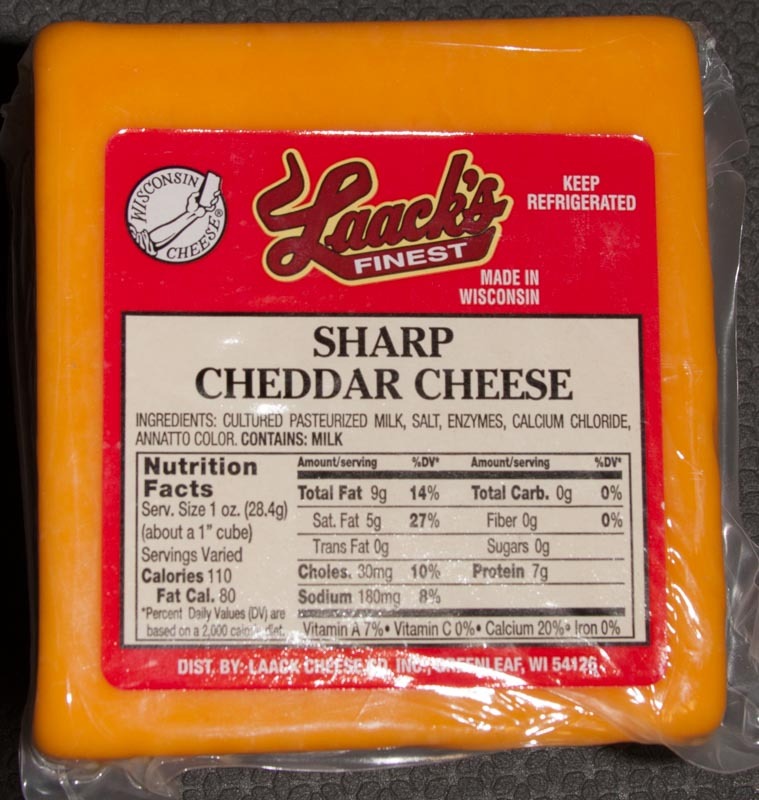 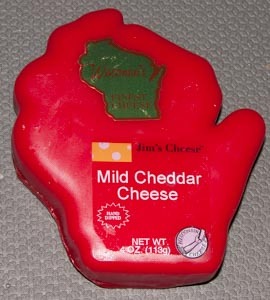 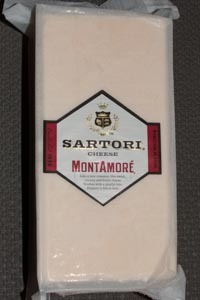 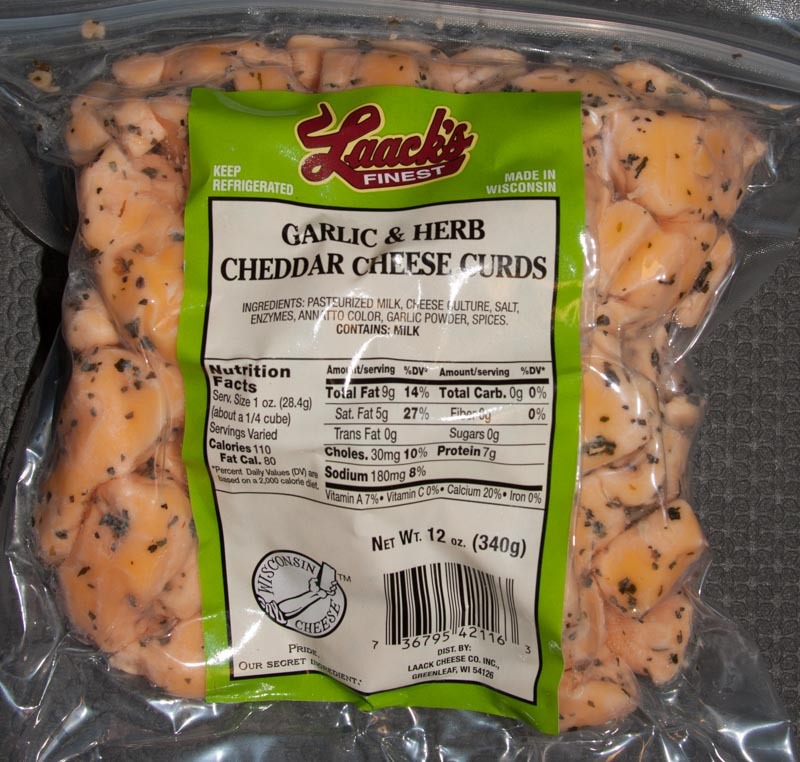 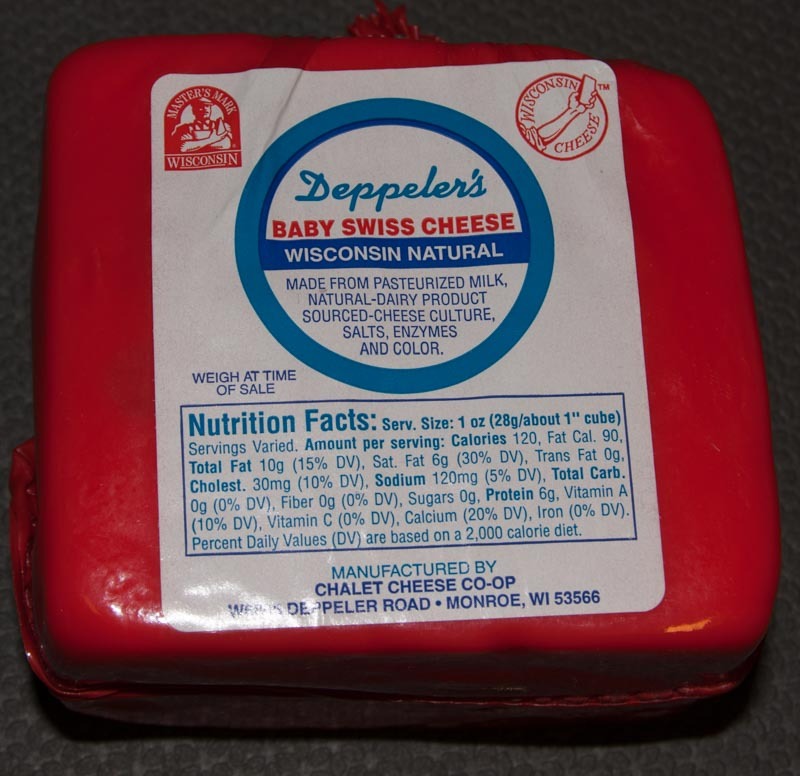 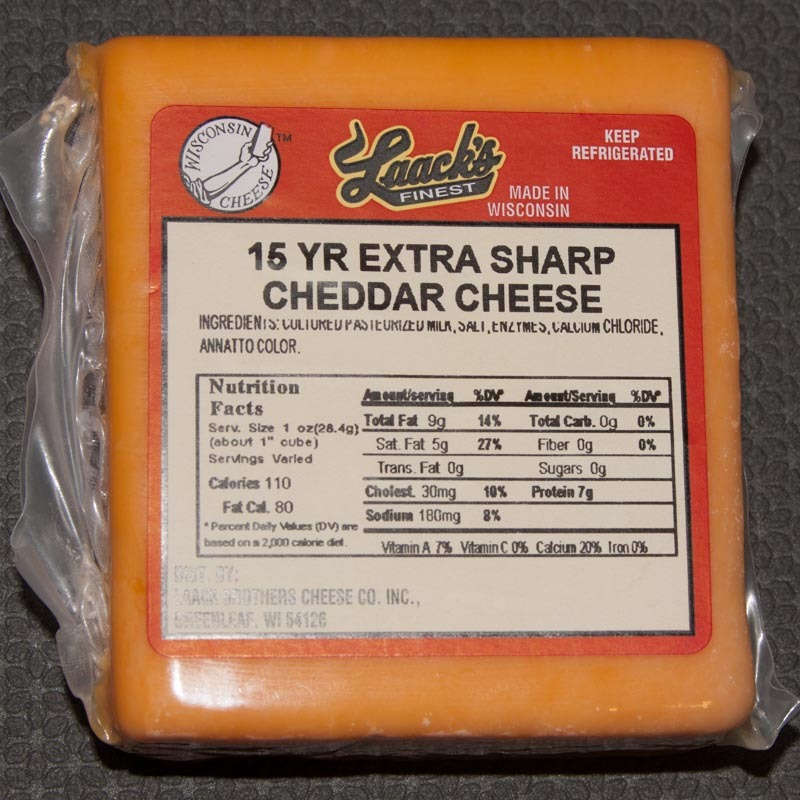 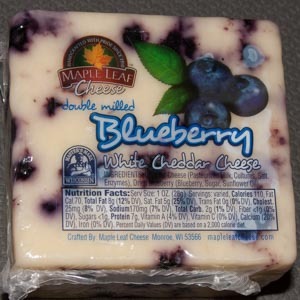 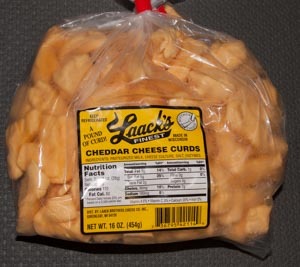 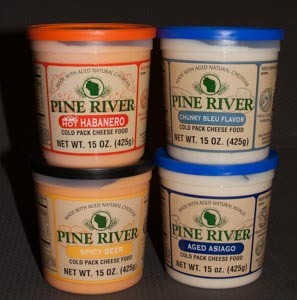 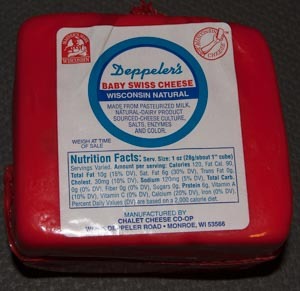 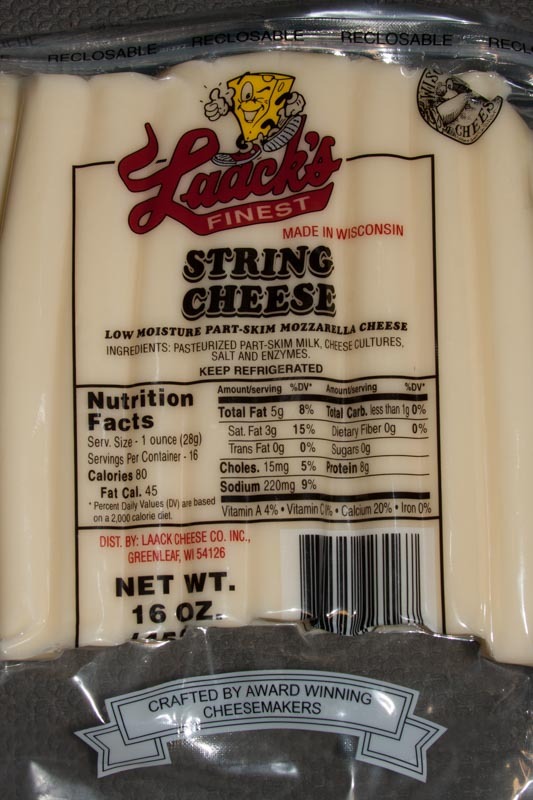 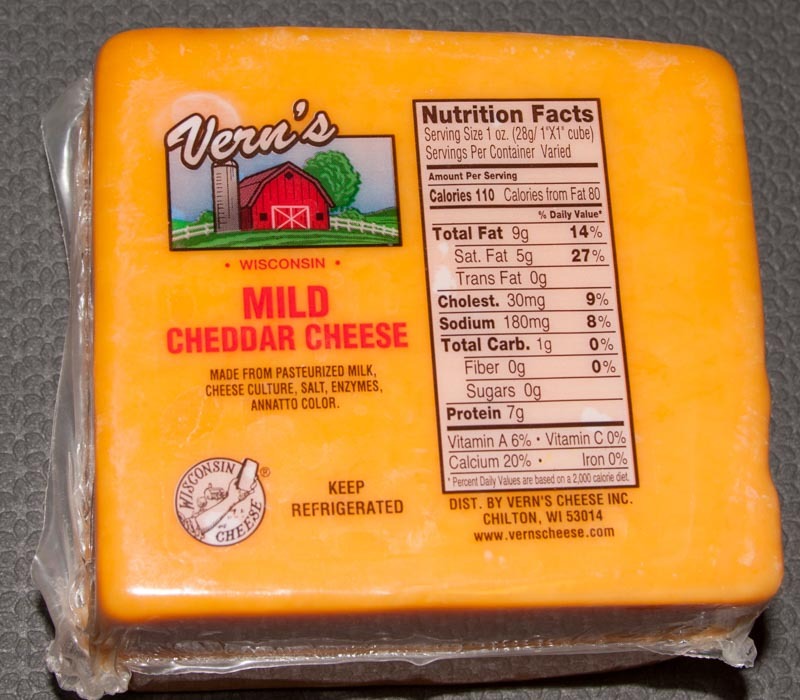 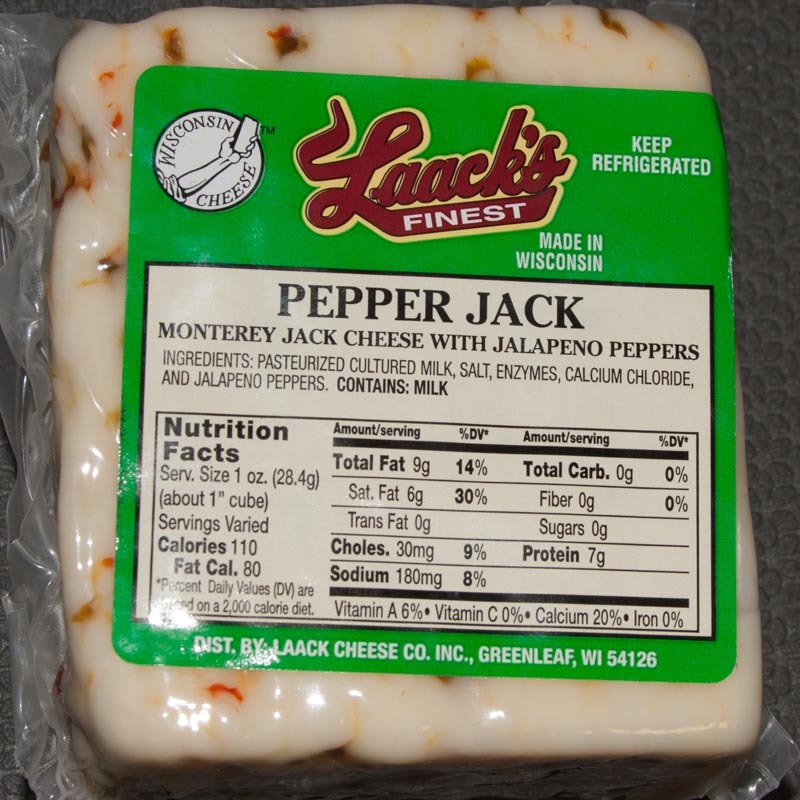 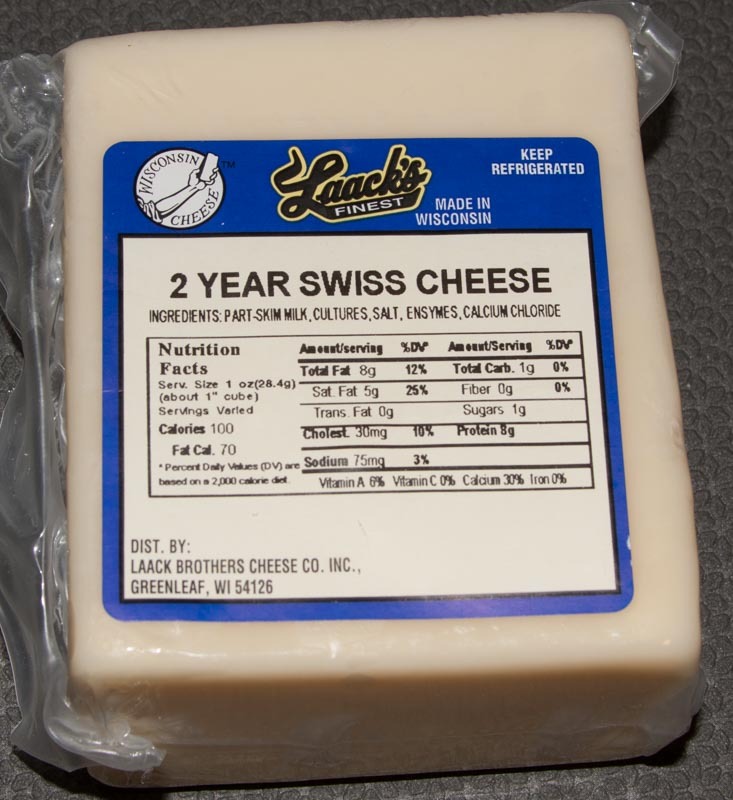 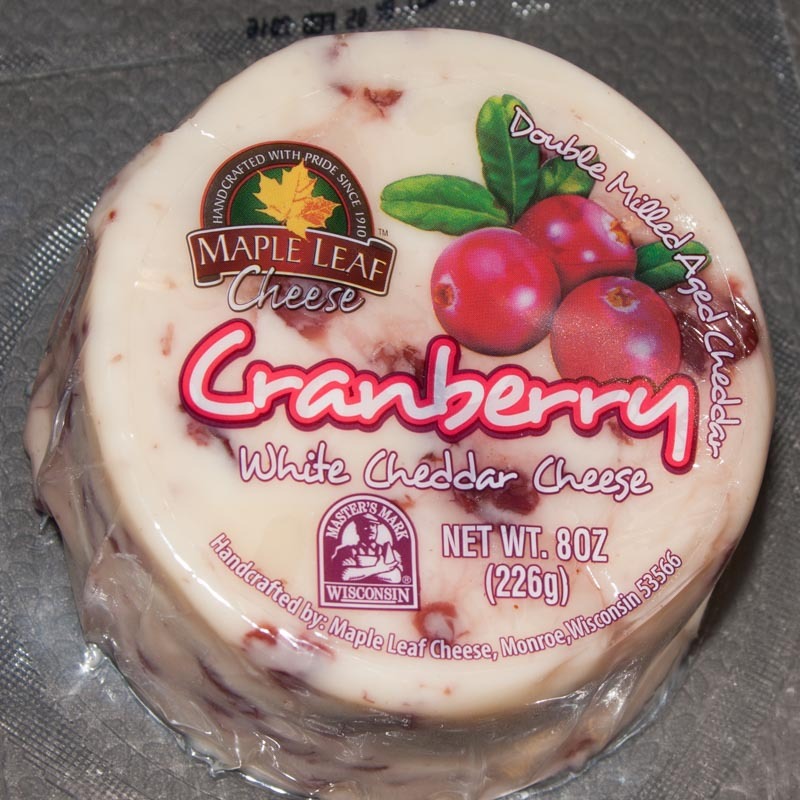 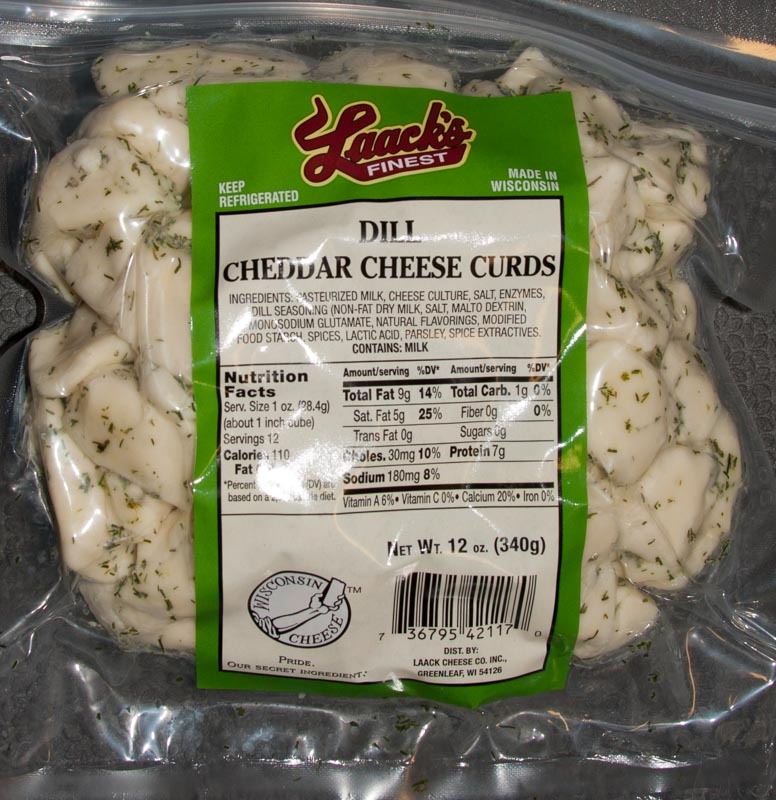 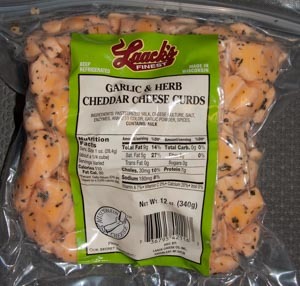 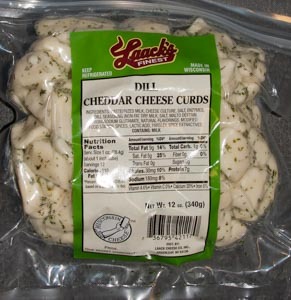 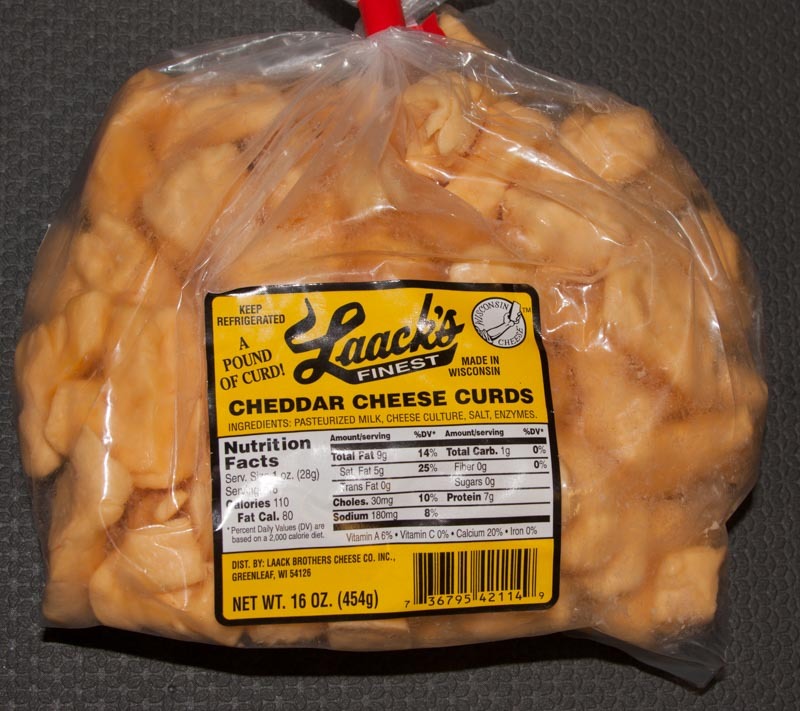 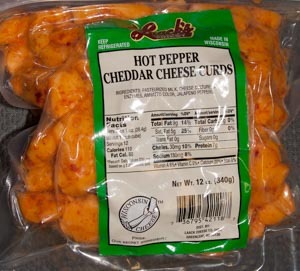 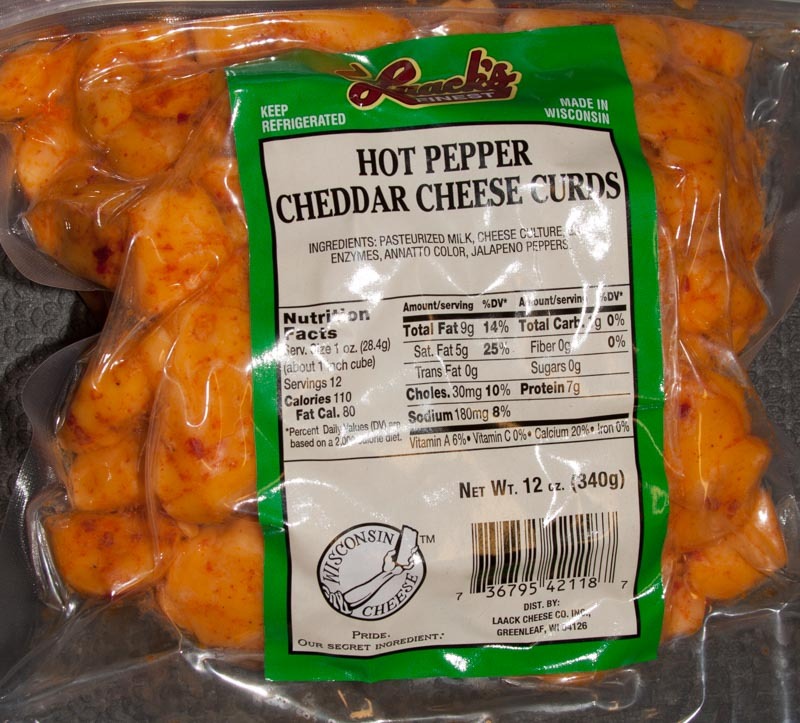 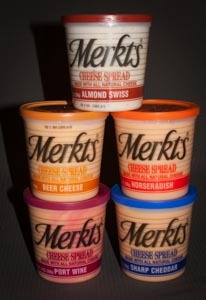 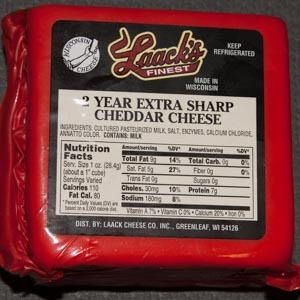 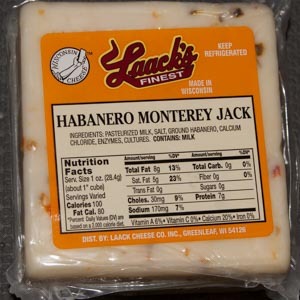 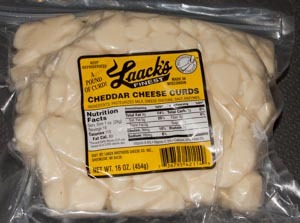 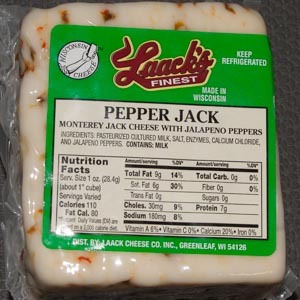 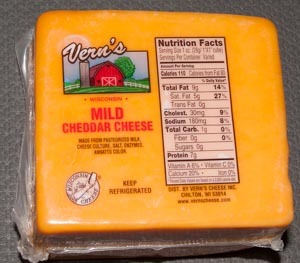 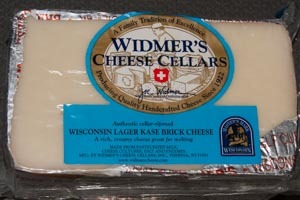 We feature some of Wisconsin artisan's manufactured cheeses. 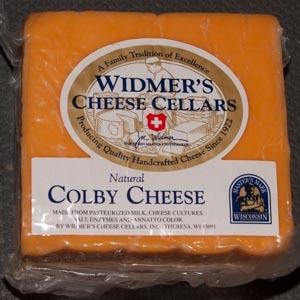 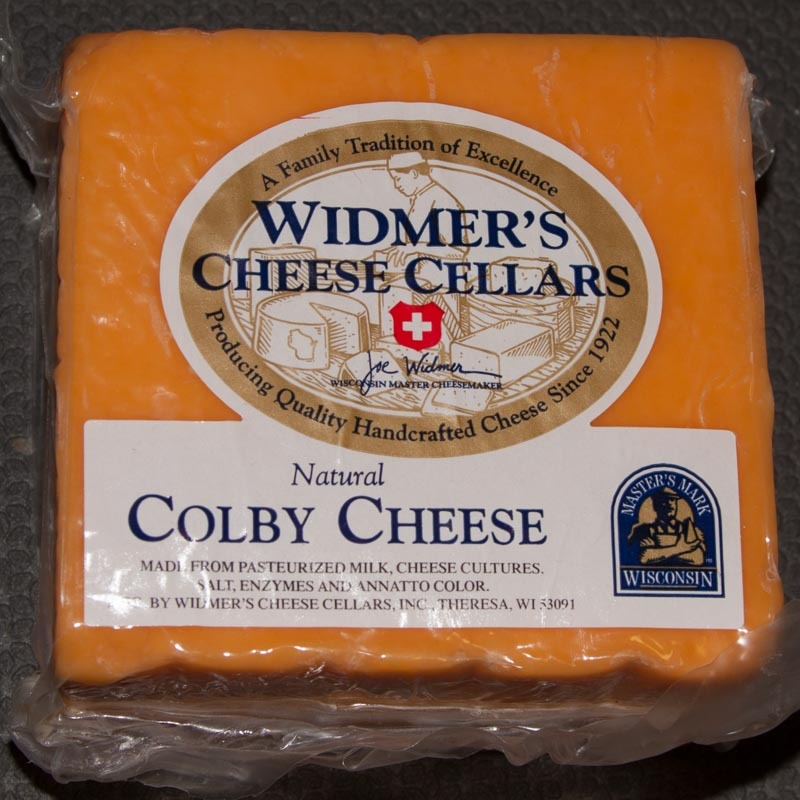 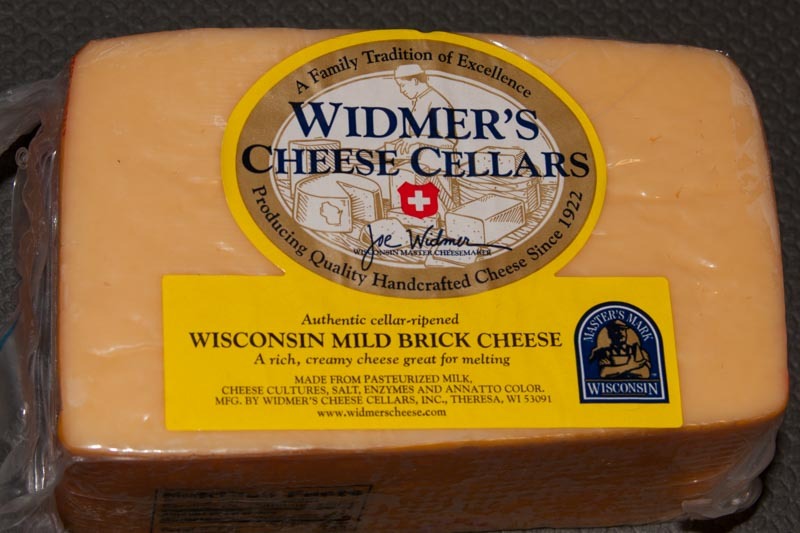 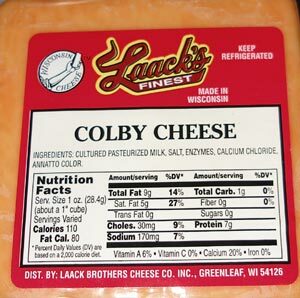 Colby and Brick are two Wisconsin originals and we feature Widmer's Colby and Brick varieties. 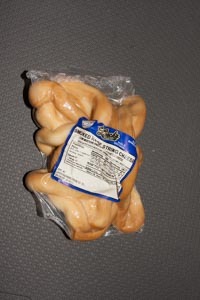 For a larger photo of the item, CLICK the smaller image.